We chose for you the best 4 star hotels in Rome city center. 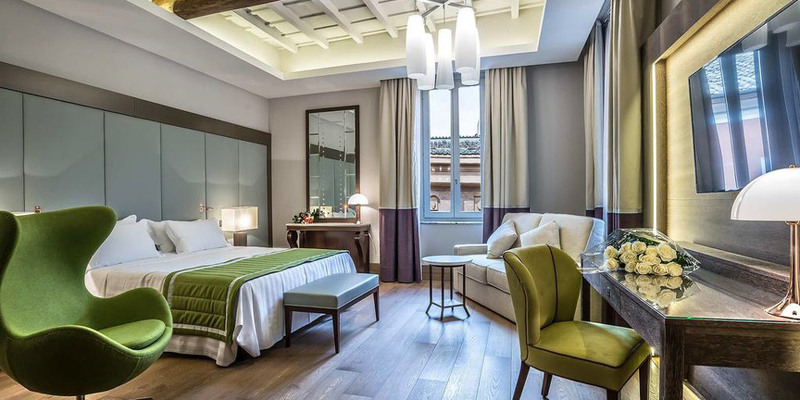 If you are looking for the comfortable accommodation to spend your time in the Eternal city, have a look at this list of top hotels, which is based on reviews of our clients. Hotel Ponte Sisto is a former monastery with an amazing courtyard, where every morning buffet breakfast is offered. The feature of the hotel is not only its central location, but modern, spacious rooms with all facilities. Moreover, the staff of Hotel Ponte Sisto is attentive and helpful, they can provide useful tourist information and help with the organization of any excursions. The area of Piazza Navona is a great choice for travelers interested in local food, city walks and culture. Undoubtedly, this hotel is one of my favorite in Rome! Hotel Donna Camilla Savelli located in Rome’s popular area of Trastevere. The building of the hotel is a former monastery in baroque style built by the architect Borromini. Additionally, the hotel offers stylish, cozy rooms, and a garden. Free Wi-Fi is available throughout the property. 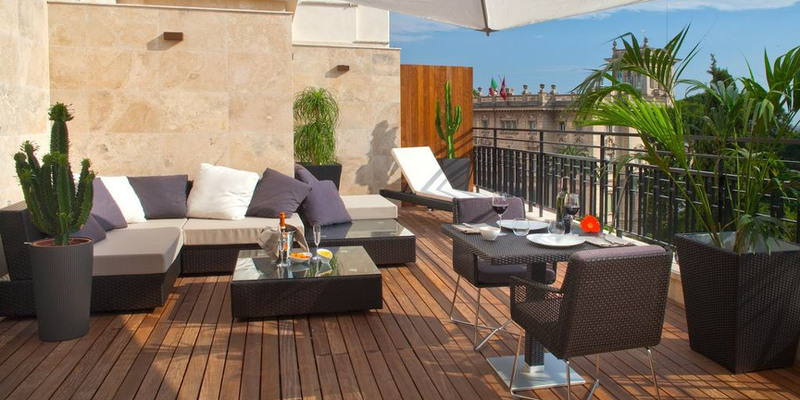 The Camilla Savelli’s terrace overlooks the Eternal City. Also, there is an internal garden with a patio. 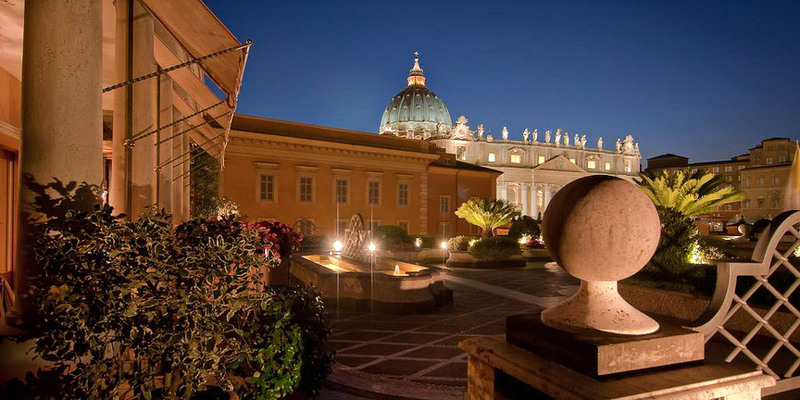 The hotel’s location allows its guests to reach famous Santa Maria in Trastevere within 5 minutes and city’s main monuments can be reached on foot in a short time. 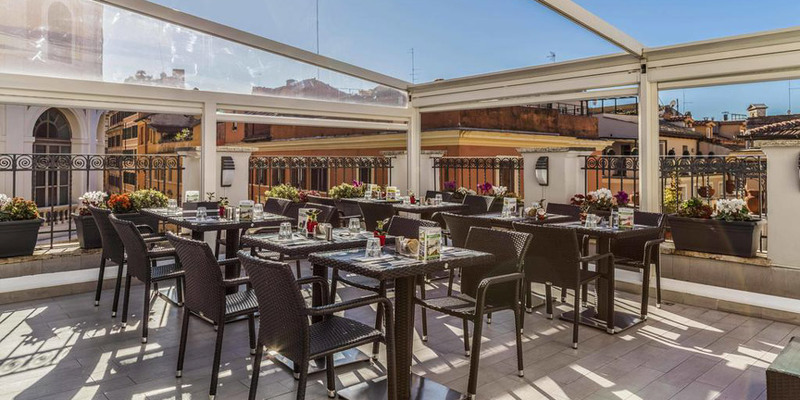 Hotel Martis Palace located in the Navona district in Rome’s city center, only 50m from Piazza Navona. It has a terrace, on-site bar and a free wi-fi. Moreover, Campo de’ Fiori is 200m from the hotel and the Pantheon is 300m away. Undoubtedly, the Martis Palace hotel is a great choice for travelers who have an interest in Italian food, culture and city walks. 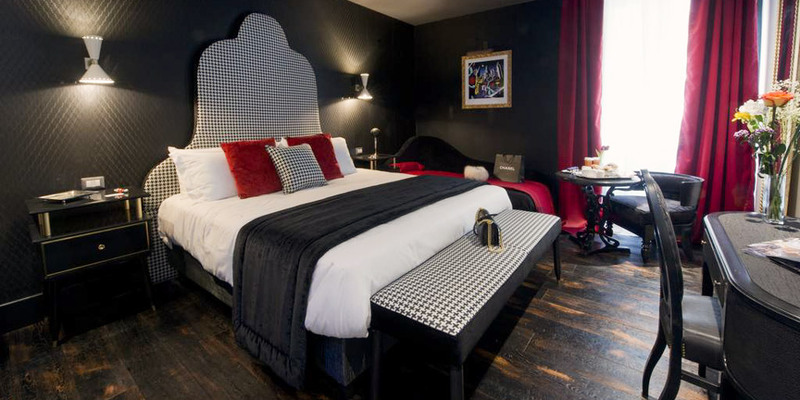 Argentina Residenza Style Hotel located in a 5 minutes walk from the Pantheon and Piazza Navona. Equally important, it offers elegant, non-smoking, air-conditioned rooms with an LCD TV with Sky channels, and a minibar. Largo di Torre Argentina square is just 100m from the hotel, while a bus stopping is 10m away. Also, you can reach the Vatican City, Piazza Venezia and Termini station by bus. 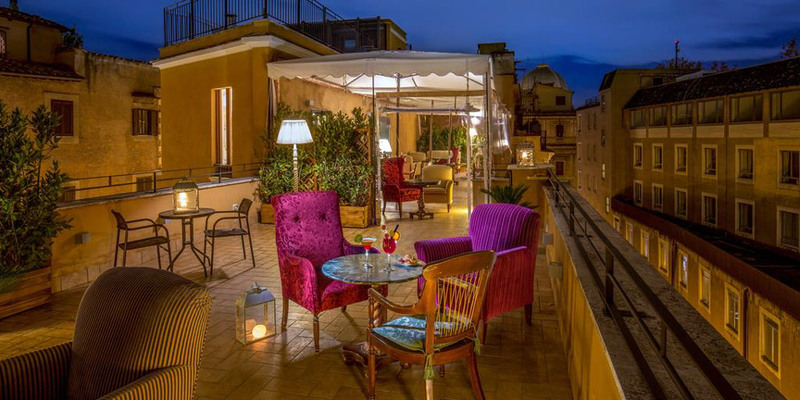 Hotel Monte Cenci located in an accessible by foot distance from the Pantheon, Campo de’ Fiori and Piazza Navona. Moreover, it has spacious, air-conditioned rooms with minibar, free wi-fi and a terrace. According to the ratings, solo travelers mostly prefer this hotel, but it is also perfect for couples and family holidays. 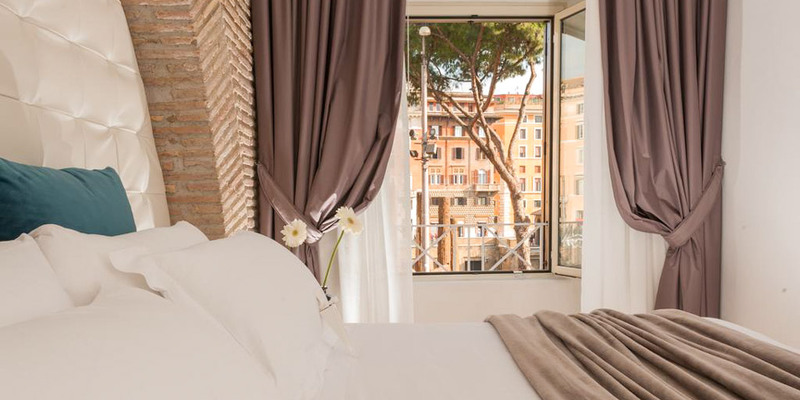 HT6 Hotel Roma is a boutique hotel located in the Roman Ghetto area and you can reach famous monuments and squares by foot. Moreover, there are stylish rooms with Art Nouveau décor. It has all amenities needed for the comfort of the guest. Moreover, you can find original works of art at the hotel’s lounge bar. Importantly, there are many restaurants in the hotel area. 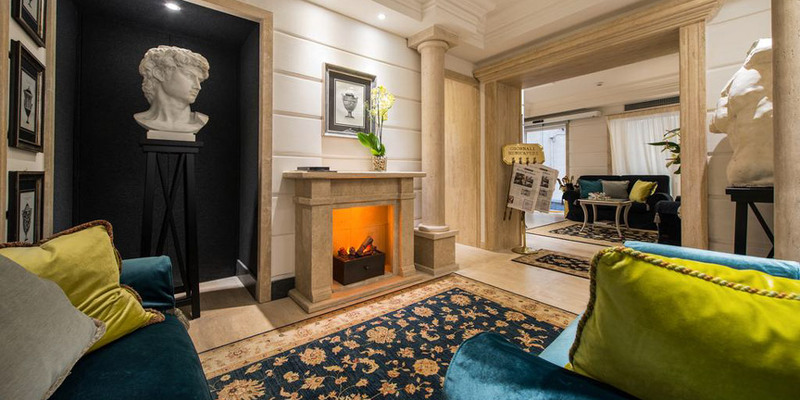 Relais Trevi95 Boutique Hotel located in a historical centre of Rome, just in 150m from the famous Trevi Fountain and is opposite the Quirinale presidential palace. Moreover, it has cozy rooms with all facilities. You can reach Barberini Metro Station by foot within 5 minutes and take a direct train to the Vatican city and Termini station. Hotel Barocco located in Piazza Barberini, from where and you can easily get to the Spanish Steps, Trevi Fountain, and Via Veneto within 10 minutes by foot. Moreover, it has personalized service for its guests and an old-time atmosphere. Undoubtedly, it is a great choice for travelers interested in Italian food, culture and city walks. 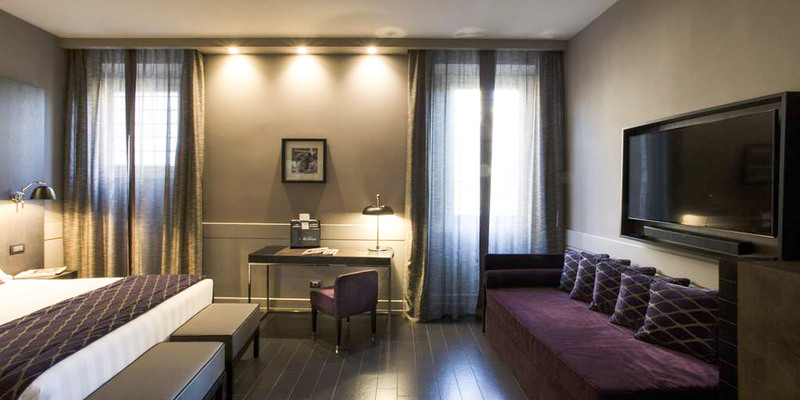 Rome Style Hotel located just 400m from the Spanish Steps and Via Condotti in the historic center of the city. There are all facilities in the rooms. Moreover, you can reach Spagna Metro Station within 5 minutes walk and a bus stop, which is 100m from the hotel and links to Termini station. Additionally, Rome Style is a great option for travelers interested in shopping, Italian food, and culture. Residenza Paolo VI located right on Piazza di San Pietro. Interestingly, it is a former monastery with panoramic views of Saint Peter’s Square. There are classically designed rooms with all amenities. 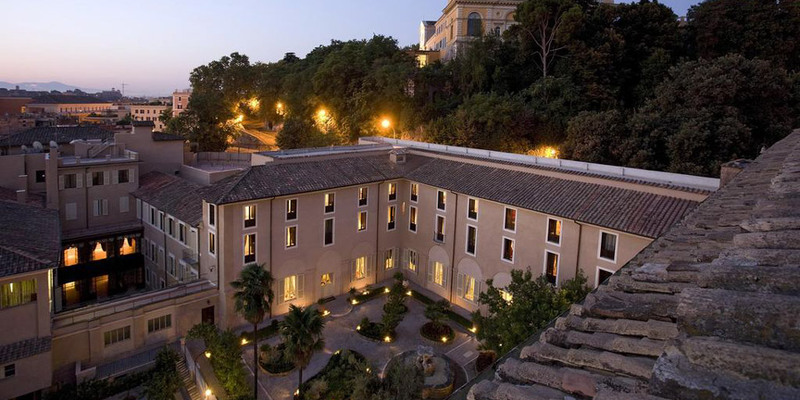 Moreover, the Residenza is only 5 minutes walk from the Tiber River and Castel Sant’Angelo. It has bus and metro links around the Rome. 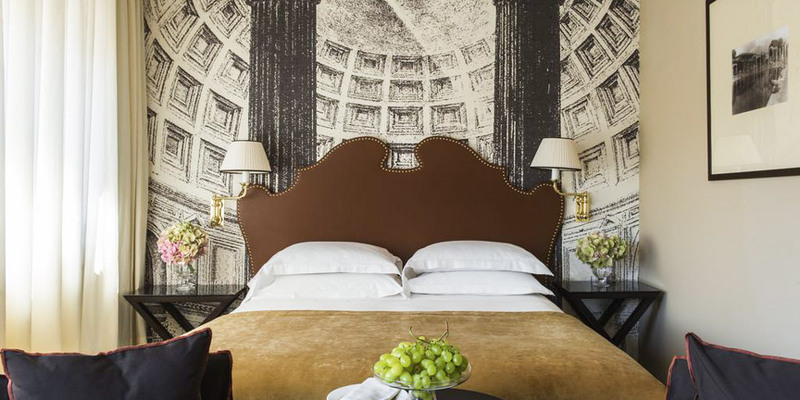 Undoubtedly, the hotel is perfect for travelers interested in art, museums, and culture of Rome. 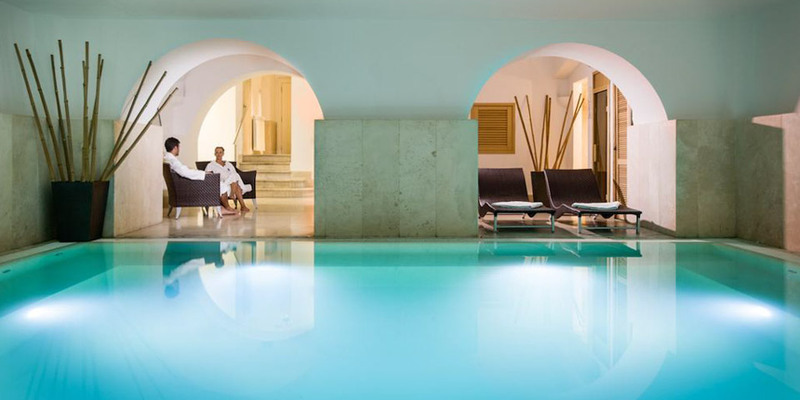 Berg Luxury Hotel located off Via Veneto, in the heart of Rome. There are rooms in avant-garde style with modern furniture. Moreover, the hotel has all facilities and great service. For sure, Beerg Luxury is perfect choice for tourists interested in Italian food, culture, and city walks. Rose Garden Palace is right near the American Embassy in Rome and in a 5 minutes walk from the Villa Borghese gardens. It has a spa center with pool and gym. Moreover, there are soundproof spacious rooms with all facilities. Importantly, a lot of popular shops and restaurants surround the hotel. Starhotels Michelangelo Rome located right next to the Vatican City. There are rooms with classic decoration and all amenities. Moreover, this area is perfect for travelers interested in museums, art, and Italian culture. 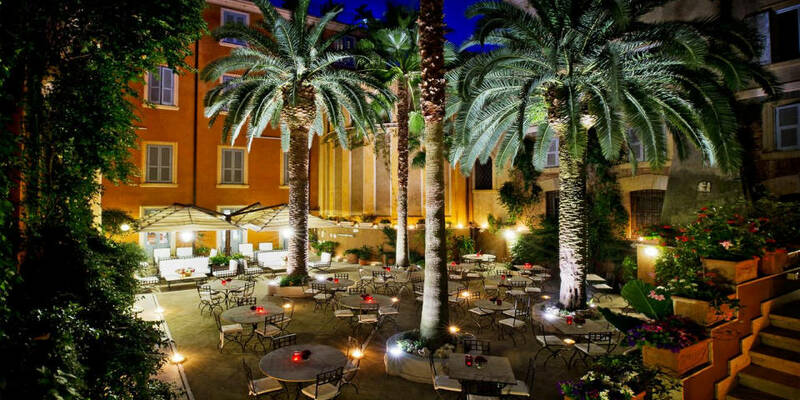 Now you now the list of best four stars hotels in Rome. I hope that it will help you with the choice of the best option for your Roman holiday. If you have already stayed in any of this hotels, leave in comments a short story on your experience!